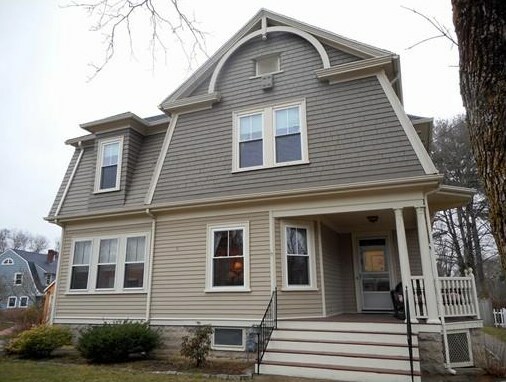 Spacious, elegant, well built Dutch Gambrel with character and charm - this is not your cookie cutter house! High ceilings, large rooms with open floor plan, lots of hardwoods and a gracious foyer greet you when you enter this lovely home. Large foyer opens to living room/dining room. Family room set off with French doors. Full bath on first floor. 3 - 4 bedrooms all with good closet space. Newer 2nd floor bath with radiant heat in floor. Newer roof, updated electric, 2 car garage, partially fenced yard. Showings start Sunday, 3/20 at open house from 2 to 4. 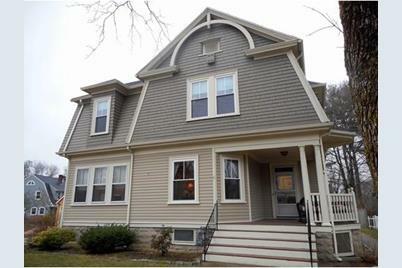 31 Holden St, Attleboro, MA 02703 (MLS# 71972732) is a Single Family property that was sold at $350,000 on June 01, 2016. Want to learn more about 31 Holden St? 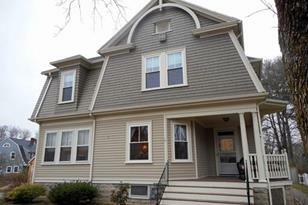 Do you have questions about finding other Single Family real estate for sale in Attleboro? You can browse all Attleboro real estate or contact a Coldwell Banker agent to request more information.